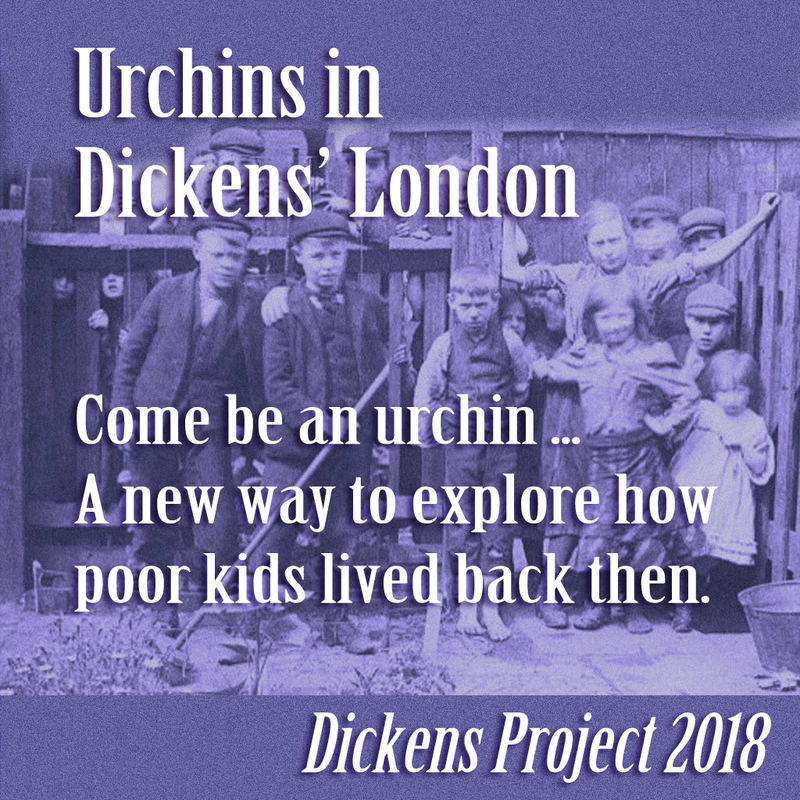 Become an urchin in Dickens' London! Charles Dickens, ever a champion of children, wrote stories about those who were poor and unprotected, left in the hands of the manipulative and cruel. His child characters are often triumphant, finding ways to build lives of purpose and sometimes even happiness in a difficult time. The Dickens Project has faded into the mists, but only for a time. We will be back and the urchins will too! Watch for News about The Dickens Project 2019! Questions or feedback? The Urchins in Dickens London is a creation of Aoife Lorefield. Contact her in Second Life or at aoifelorefield@gmail.com for more information.